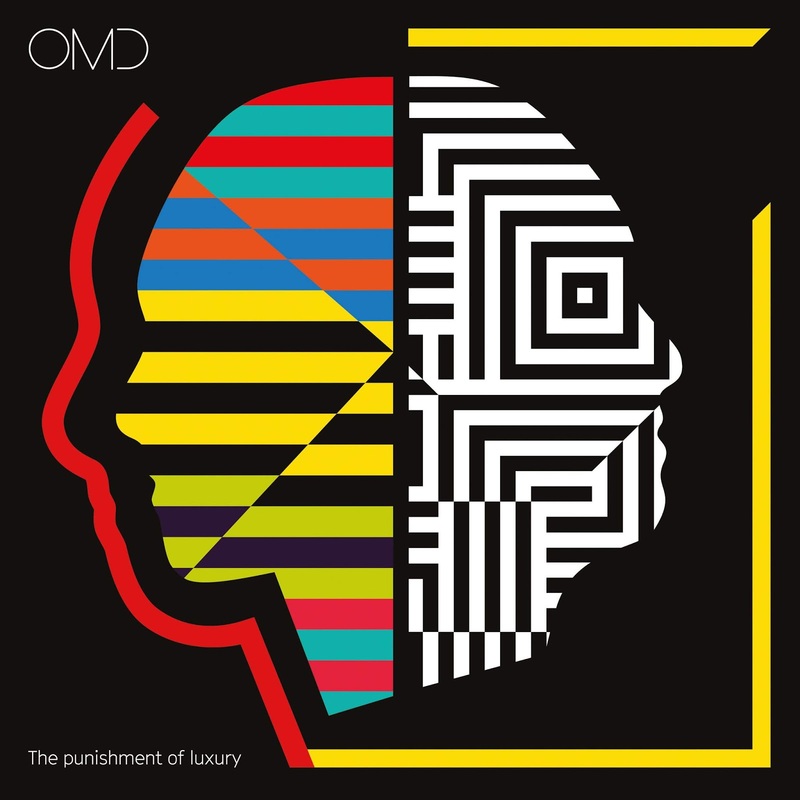 Orchestral Manoeuvres In The Dark have announced dates for a North American tour. The band will serve as one of the support acts for the B52s 40th anniversary tour which also includes support from Berlin. 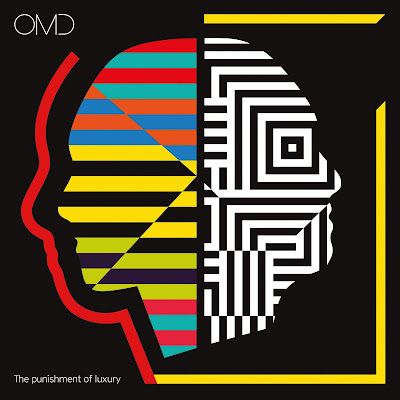 During the tour break in late August, OMD will play four (solo) headline shows in Ponte Vedra, Charlotte, Nashville, and Cincinnati. The Detroit area show (opening for B52s) takes place September 14th at Meadow Brook Amphitheatre. Tickets for the four headline shows are on sale now; the general onsale for most of the dates on the B52s tour (including Detroit) go on sale Friday, April 12th. Head to OMD's website for all the ticketing info. FYI, these dates are the ONLY shows OMD will play in the U.S. in 2019. They are hoping to do a 40th anniversary tour in North America, but that tour will not take place until next year. We will definitely be back in the USA for a headline tour but this is still very much in the planning stage. The tour announced today is the only chance to see us this year. No VIP for these shows.